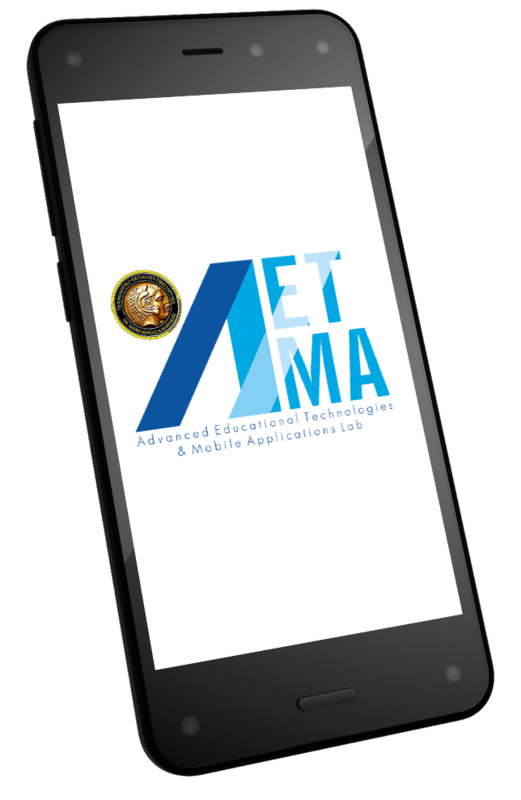 Welcome to the Advanced Educational Technologies and Mobile Applications (AETMA) Lab website. The Lab was established in 2016 (Government Gazette Issue Β 836 Section 1 30/03/2016). 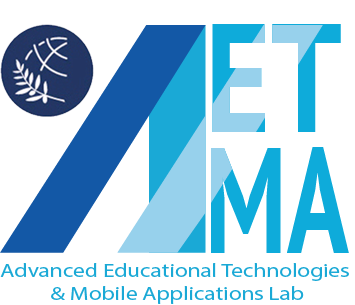 The research lab is part of the Department of Computing and Informatics Engineering at the Eastern Macedonia and Thrace Institute of Technology. 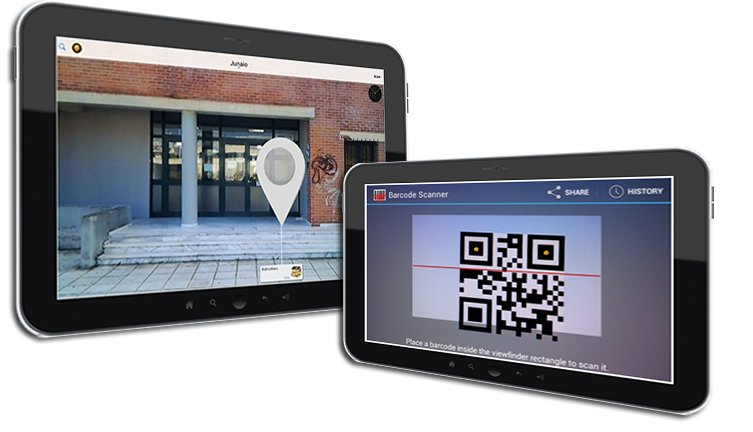 We have participated in a number of projects.